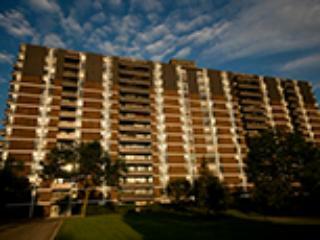 Two Bedroom Ottawa Apartment Home Rentals bank / heron 1695 Playfair Dr.
ONE MONTH FREE! 2-bedroom apartment. All suites have hardwood floor (parquet), air conditioning, heat and hot water is included in the monthly rent.